The controversial meeting between Donald Trump Jr. and Russian lawyer Natalia Veselnitskaya was about lifting the US sanctions against Moscow, key witness and Magnitsky Act lobbyist William Browder told the Senate Judiciary Committee. Browder appeared before the committee, which is looking into alleged Russian meddling into the US election, on Thursday. Browder, CEO of Hermitage Capital, who was sentenced in absentia to nine years in prison for his financial crimes in Russia in the 2000s, was summoned as a key witness and an expert on Putin’s Russia. He has given senators his version of the meeting between Veselnitskaya and the Trump team, comprised of US president Donald Trump’s son, Donald Trump Jr., the president’s son-in-law, Jared Kushner, and then-campaign chairman Paul J. Manafort, during the race for the White House in June 2016. “Nobody was talking about adoptions. They were talking about the repeal of sanctions so that Russian torturers and murderers could freely travel and keep their money in America,” Browder said. His emotional speech was welcomed by senators as they left little doubt that the witness was saying what they wanted to hear. “The Russians will do anything they can get away with and even stuff they can’t get away with,” he said. The businessman said that his experience of working in the country taught him that “in Putin’s Russia, there are no good guys,” adding that he was threatened with kidnapping and death. In a phone interview with RT on Wednesday, Veselnitskaya warned that Browder was preparing to tell lies to senators. The attorney said that she “carefully” studied Browder’s written testimony to the committee, which was published by The Atlantic online earlier this week. Earlier, the lawyer said that Browder launched a disinformation campaign over her meeting with Donald Trump Jr. to get back at the Kremlin and retaliate against her personally for a recent defeat in court. Veselnitskaya was one of the legal experts who represented Cyprus-based holding company Prevezon, owned by Russian businessman Denis Katsyv, in its defense against allegations of money laundering. The case, which was launched in 2013, ended in a settlement in May with no admission of guilt by Prevezon. 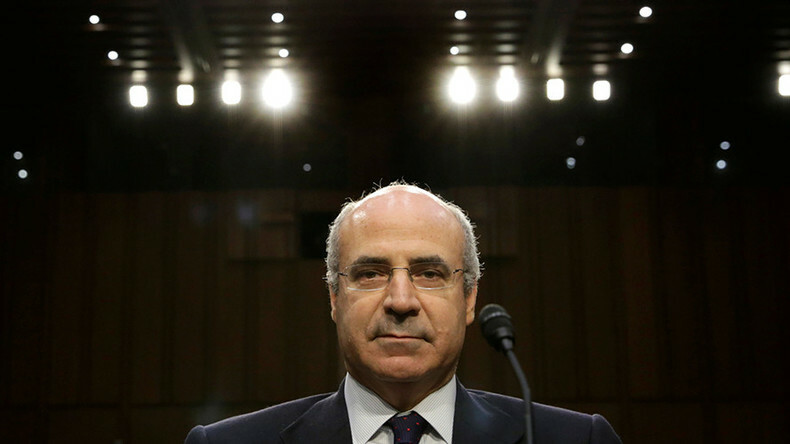 Browder got his nine-year sentence in abstention in Russia for failing to pay 552 million rubles in taxes (about $16 million) together with his lawyer Sergey Magnitsky. The American was also found guilty of illegally buying shares in the country’s gas giant, Gazprom, costing Russia at least 3 billion rubles (US$100 million). 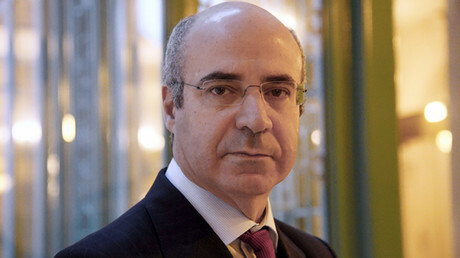 Following the death of Magnitsky in a Moscow detention center in 2009, Browder actively lobbied for the so-called Magnitsky Act, a 2012 law that allowed the US government to seize assets from a number of alleged Russian human rights abusers as well as barring them from entering the United States. Moscow responded to the American move by prohibiting the US families from adopting Russian children, among other measures.